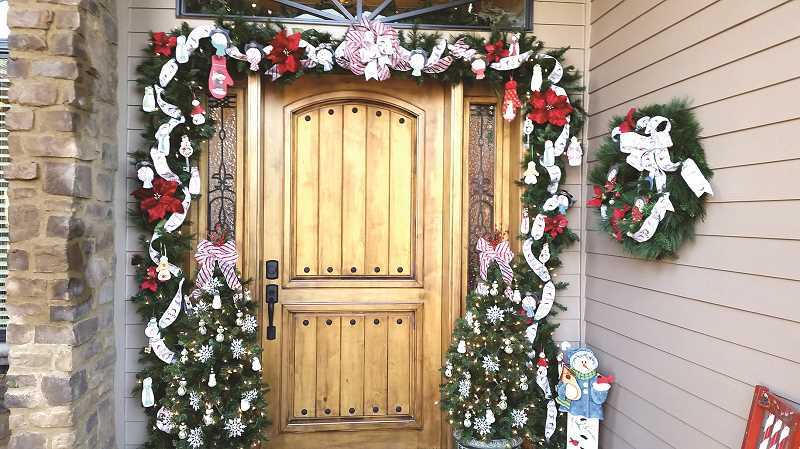 Things will be a little different for this year's fourth incarnation of the annual Christmas Tour of Homes in Canby. The Friends of the Canby Public Library event will be Saturday, Dec. 9, from 11 a.m. to 3 p.m. and feature five holiday-themed Canby homes open for viewing, but this year they won't be located in one neighborhood. Instead, they will be spread throughout Canby. What started out as an untested fundraising effort three years ago has blossomed into a holiday season tradition that draws hundreds to Canby to see differing interpretations of Christmas-time decorating. "The response from those attending the first three years of our Tour of Homes was very favorable," said Kathy Stuart, a Friends member. "People were delighted with the Christmas décor of the host homes, which ranged from fanciful to elegant. This year's homes will not disappoint." Tickets are $15 and are available at the library and at Cutsforth's Thriftway. Proceeds from Friends of the Library fundraisers are used to pay for the programs Canby Public Library offers, which are not funded by the city or the county, and to buy new books for the library.